Many, many activities in today’s classrooms involve partner/group work. But you don’t want kids to work with the same partner/group every time. 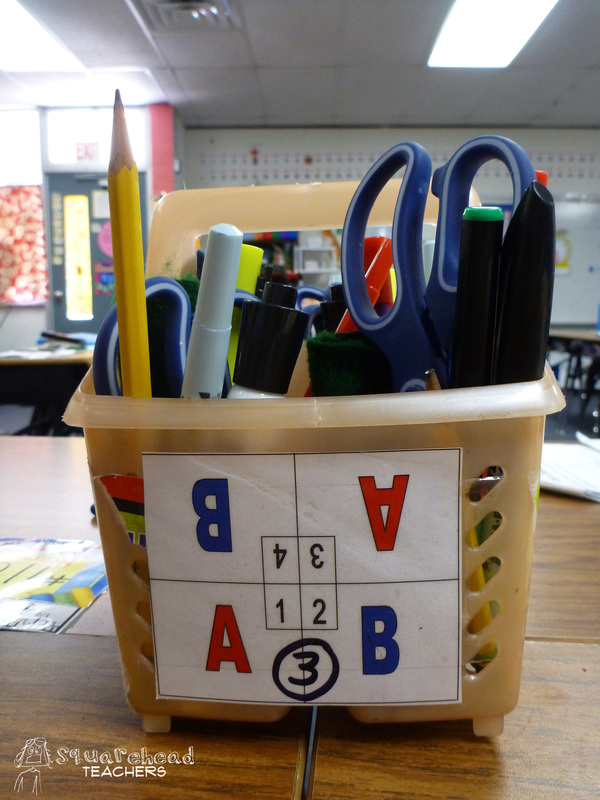 So you need methods for grouping kids in a variety of ways. 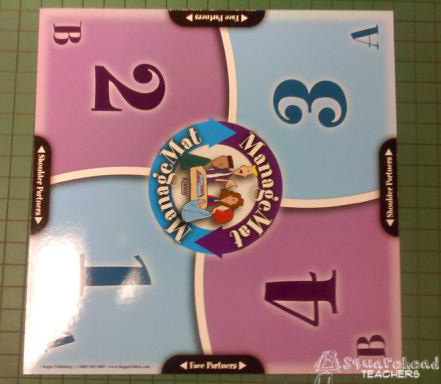 Below are a variety of table mats that teachers have used so that they can easily group kids by number, color, letter, etc. 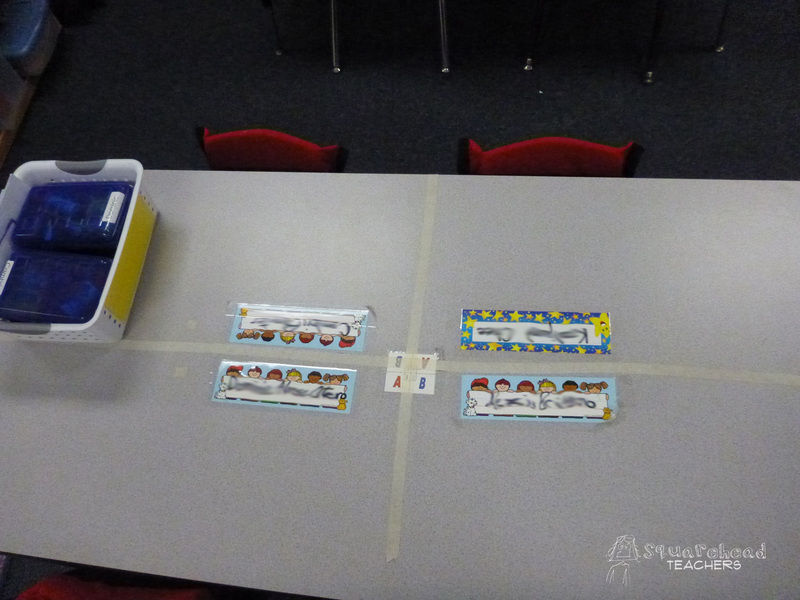 This kindergarten teacher used masking tape to give each student space at the desk (and the tape holds down her partner sheet). 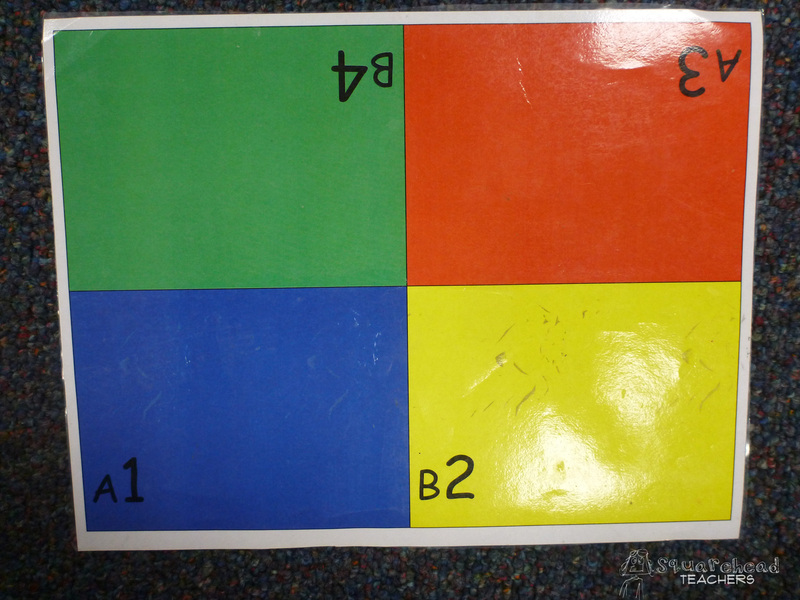 This entry was posted in Management, Organization, Uncategorized and tagged Children, Education, Elementary School, Homeschool, Kids, partnering, Teacher Resources, Teachers, Teaching by Squarehead Teachers. Bookmark the permalink.